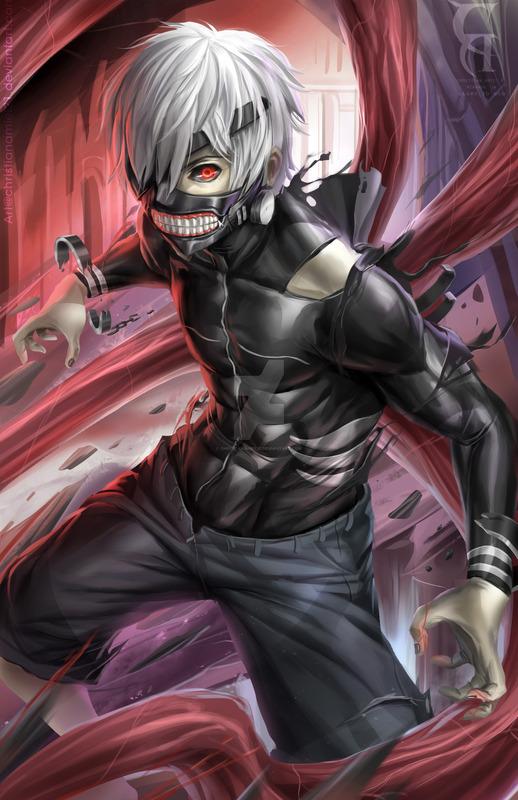 IMG 4347.JPG. . HD Wallpaper and background images in the Ken Kaneki club tagged: photo. This Ken Kaneki photo might contain سینہ, تتواودان, egis, سینہ بند, زیر سرپرستی, and ایگاس.